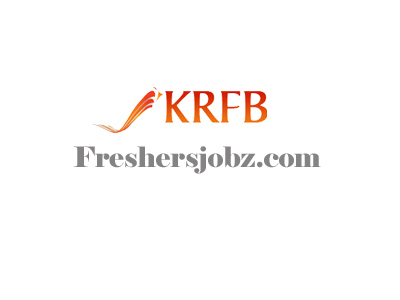 KRFB Notification 2018.Kerala Road Fund Board, KRFB has released a notification for the recruitment of Project Engineers & Site Supervisors vacancies.Check the eligiblity and notification prior to apply for the positions. Diploma in civil engineering with proficiency in handling computer, 2 years post qualification experience can apply for supervisor post. B.Tech in Civil/ masters degree in civil engineering from a recognized university can apply for project engineer post. Maximum age for engineers and supervisors is 40 years. Monthly pay of Rs.42,000/- and Rs. 25,000/- will be paid for selected candidates of Project engineer and supervisor posts. Through written test hiring of contenders will be done. Mode of applying for KRFB recruitment is through online mode. 17th October 2018 is the date to submit applications. http://www.cmdkerala.net/ is the link to apply online.